Our Mercedes LWB S Class, Chauffeur Driven Cars are the perfect choice for Airport Transfers, Business Travel or Evening Hire in London. A stylish luxury chauffeured limousine offering safety and comfort and is surprisingly affordable too. 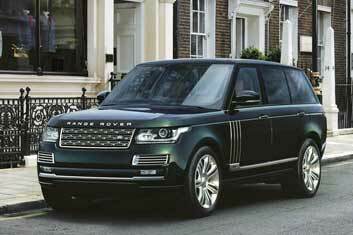 Relax and enjoy the sleek style of our latest LWB Range Rover Autobiography. Increasingly popular amongst our most discerning clients with a fabulous interior, superb rear seat leg room and awesome on board entertainment system. Looking for a Chauffeur in London & Across the UK ? 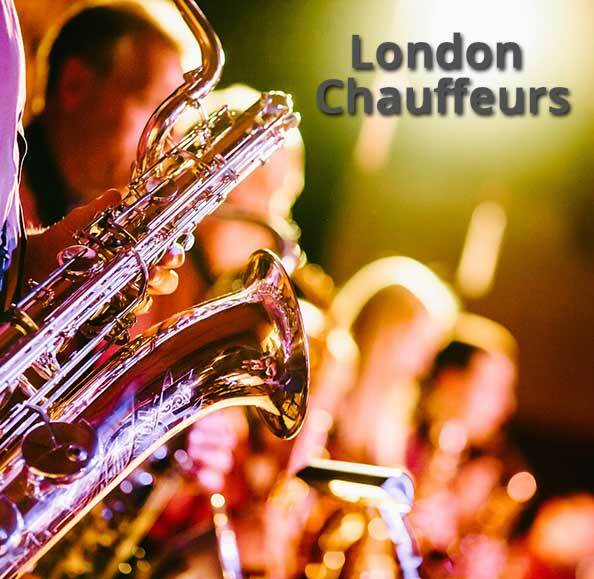 At the London Chauffeur Company we are proud to celebrate offering 35 years of chauffeur driven excellence to the music, film, T.V and entertainment industry, to our visitors and the business community. When you need the help of a professional chauffeur company to transport your staff, family or clients, reliably, safely and in style within the M25 or across the UK we are here. 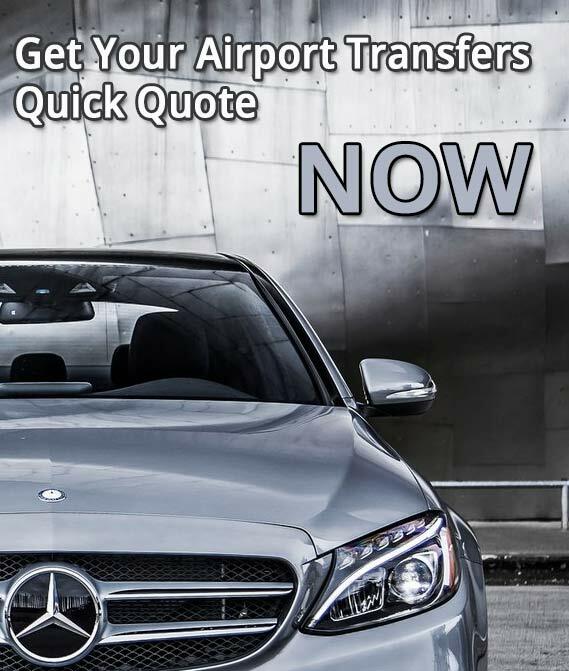 Let us take care of your port transfers, airport transfers, corporate hospitality, music tours, television engagements or travel for a business meeting. 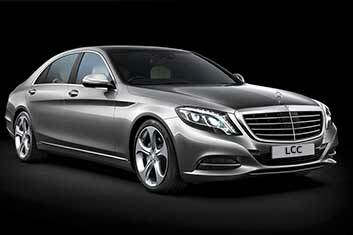 The London Chauffeur Company – one of the most reliable, leading chauffeur companies in the industry. Always Competitive with No Compromise on Quality. Music tours, Film, T.V entertainment and media industry. Executive business chauffeuring, Airport transfers, Coaches also available. Confidentiality and discretion guaranteed. Our Chauffeurs will get you there safely & on time. Here at The London Chauffeur Company with our long serving and trustworthy family friendly chauffeurs we have the ability and the capacity to transport not just your immediate family but your entire extended family as well if necessary! With our child and family friendly transportation options you can choose our Mercedes S Class for 3 or 4 passengers. 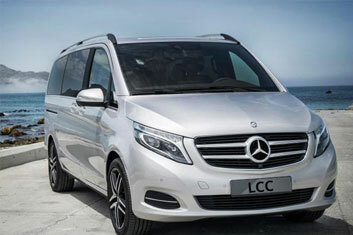 Our Mercedes V Class for luxury family travel with room for up to 7 passengers, their suitcases and a buggy plus child or baby seats fitted at no extra cost. We can also cater for larger groups with our luxury coach service ideal for full family airport transfers, weddings, reunions, and other family events. Here the children, parents, grandparents and everyone else in the family can enjoy travelling together! Our smaller coaches are ideal for up to 16 passengers and 12 suitcases. We also supply larger coaches too. Choose London Chauffeur Company and benefit from our professionalism, specialist training and vast operational experience, we can provide the highest level of security and transport solutions. Our Security Chauffeurs are trained in defensive tactics and situational awareness. They have operational experience utilising anti-counter surveillance methods, providing the highest level of skill and experience as your London and UK close protection chauffeurs.